Redondo Beach is located in just south of Hermosa Beach in the South Bay area of Los Angeles county. Redondo Beach is the quintessential beach town and located south of Manhattan Beach and north of the Palos Verdes Estates area. Redondo Beach is different than the two neighboring beach towns to the north as there is a lower number of beach front properties that sit next to the sand and much lower real estate prices. The community has many homes and condos that are located within a close radius to the beach with the famous King Harbor Marina at the north end of the city. 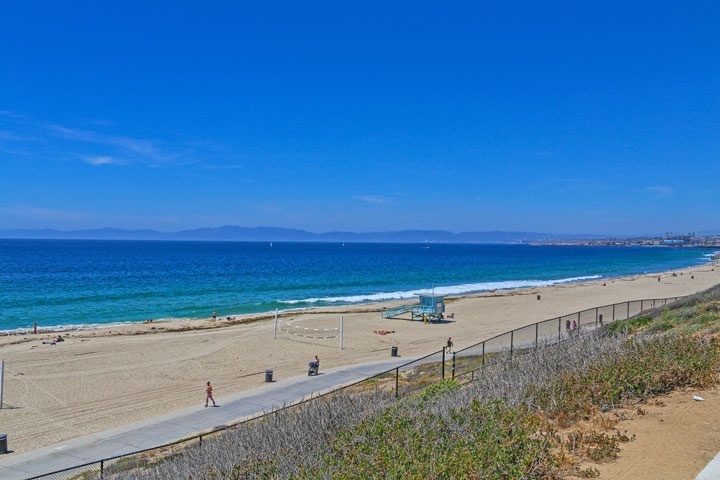 The area is filled with many parks including the beach front park known as "Redondo Beach State Park" that offers are great place to enjoy the coastal beach and sunshine. Redondo Beach has a great downtown area as well filled with great local shops and restaurants. Real estate prices in Redondo Beach will normally start in the mid $300,000 range for a one bedroom condo in the North Redondo Beach area. It's not uncommon to find a large number of condos for sale in the mid $300,000 to $500,000 range and offer the best value for living in the Beach Cities communities. Redondo Beach also has the largest inventory of properties available for sale and often double and triple the number of listings compared to Hermosa and Manhattan Beach. Below are all the communities and homes for sale in the Redondo Beach area.